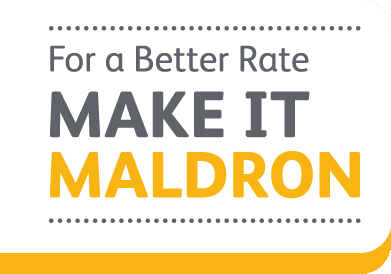 Maldron Hotel South Mall is now open. 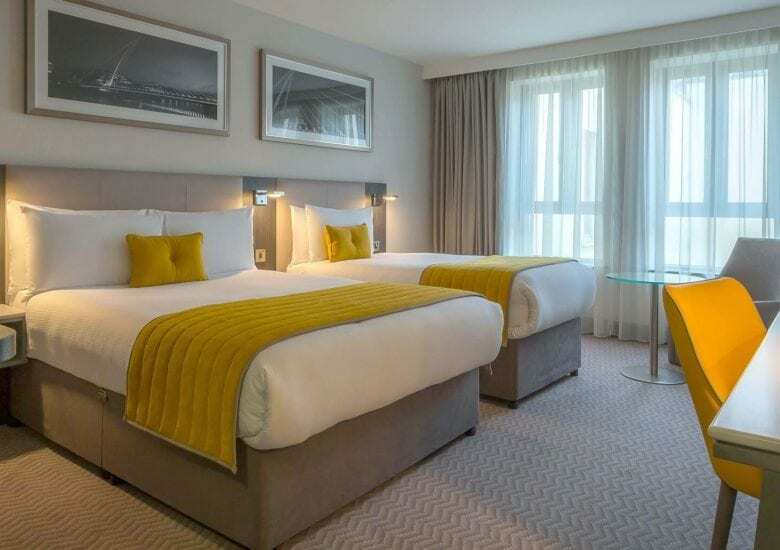 Cork’s newest 4 star hotel located right in the heart of Cork city centre, making it the perfect place for a break in the rebel county. 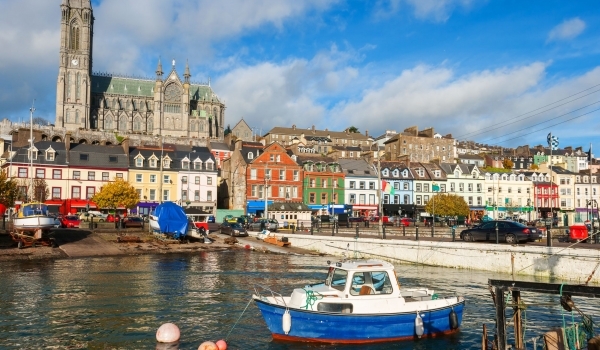 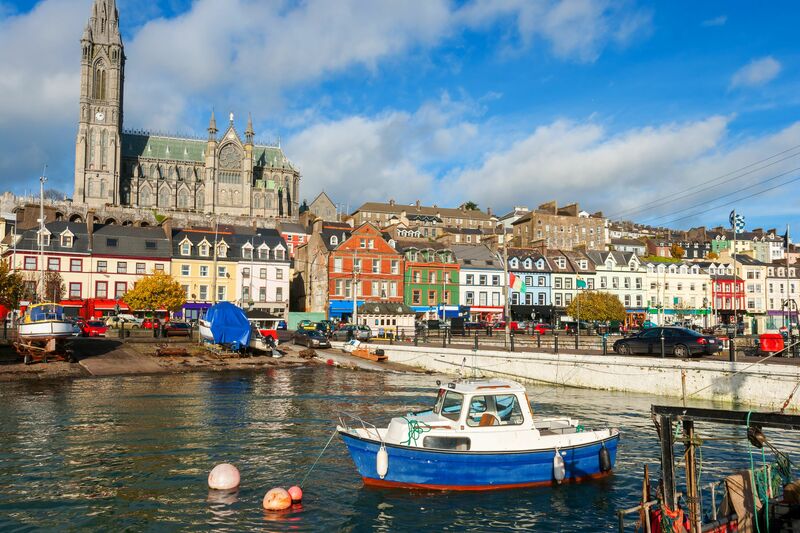 If you’re travelling with family or friends, book your accommodation right on the doorstep of Cork’s bustling centre of shopping and entertainment district. 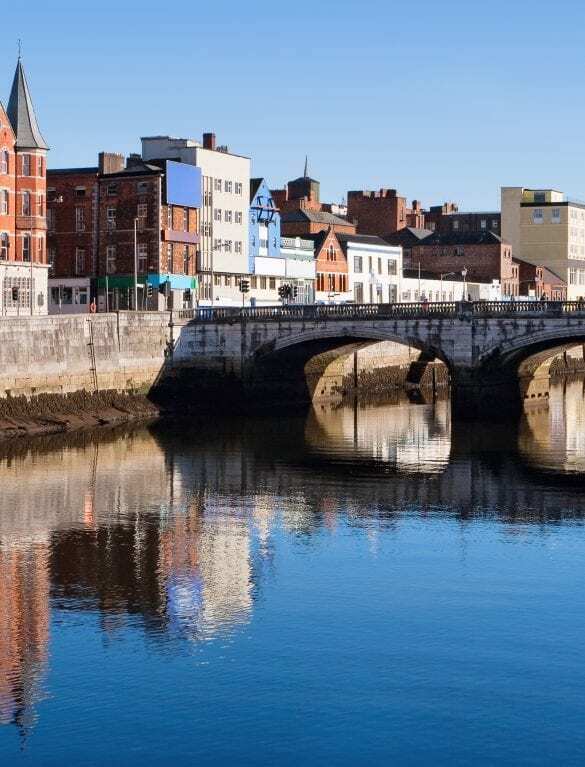 We’re located in the midst of Cork city’s expanding business district, a perfect spot for those travelling for business. 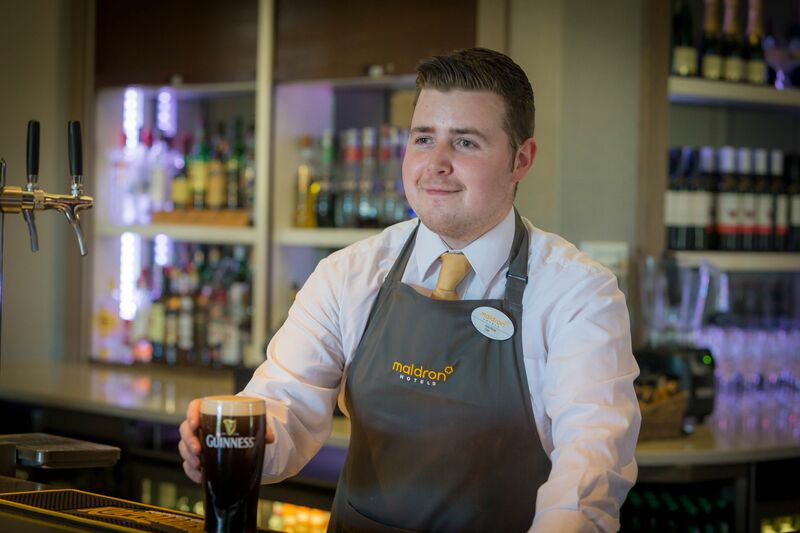 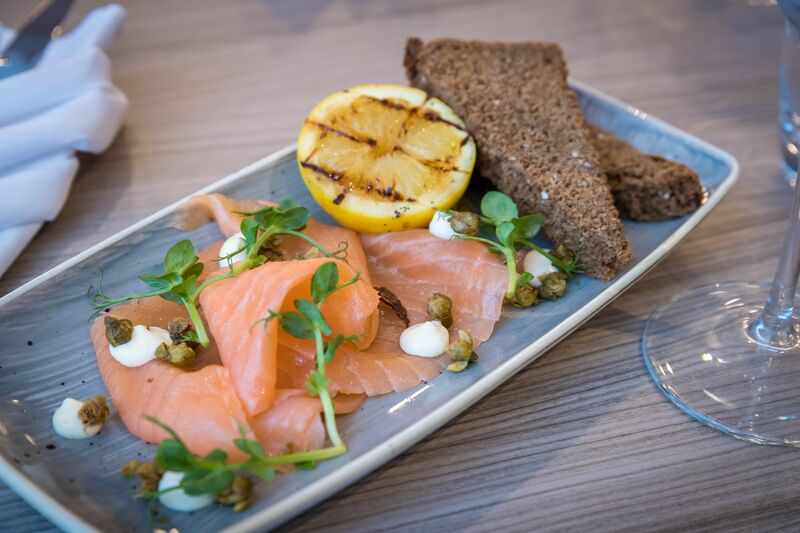 There’s something for everyone at Maldron Hotel South Mall Cork. 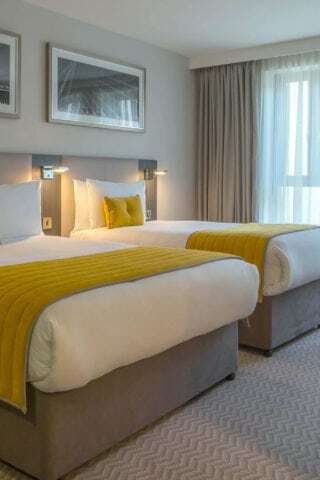 Be the first to experience our newly built Maldron Hotel South Mall Cork City. 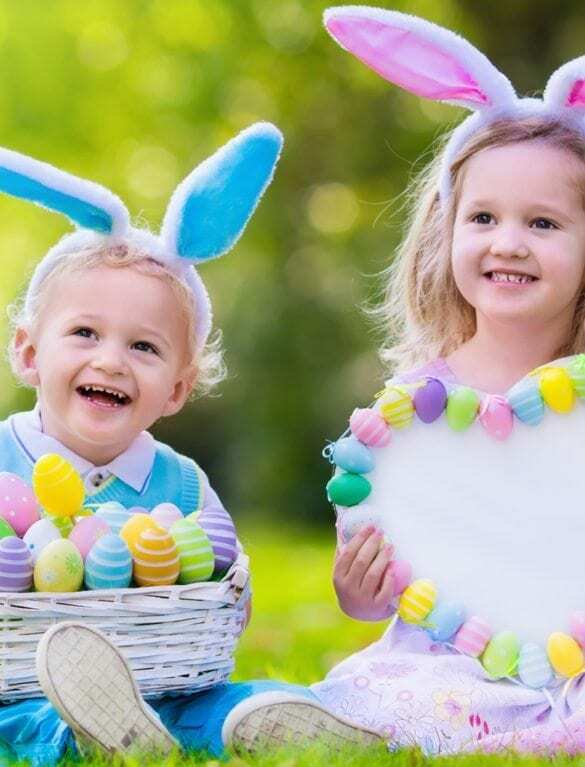 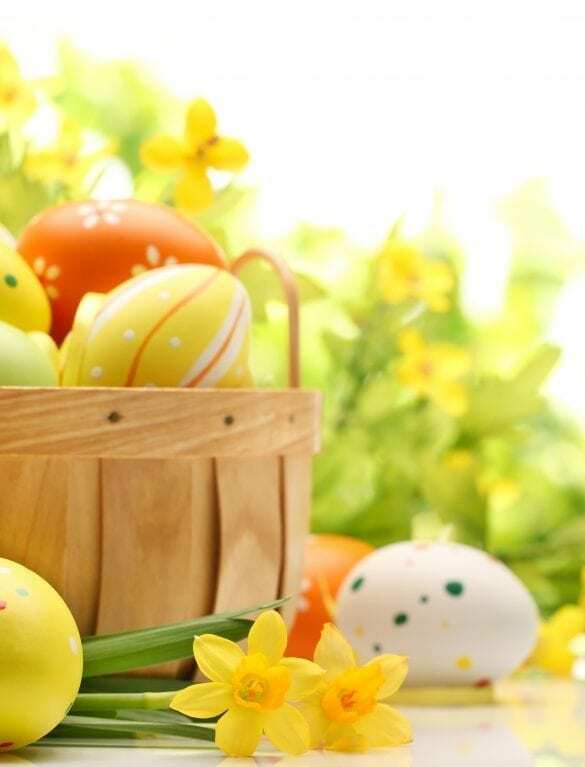 Treat the family to an unforgettable Easter break at Cork’s newest 4 star hotel where kids stay free. 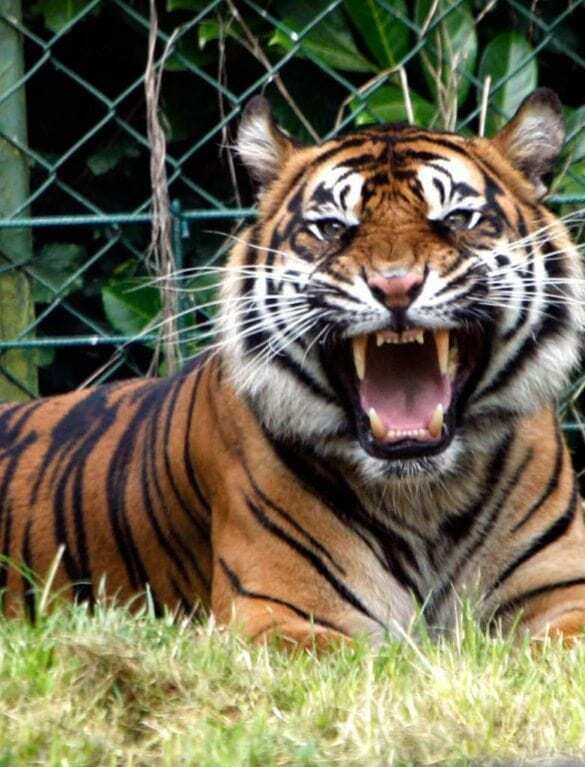 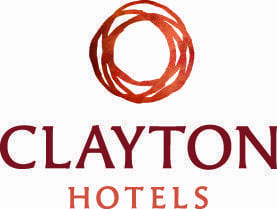 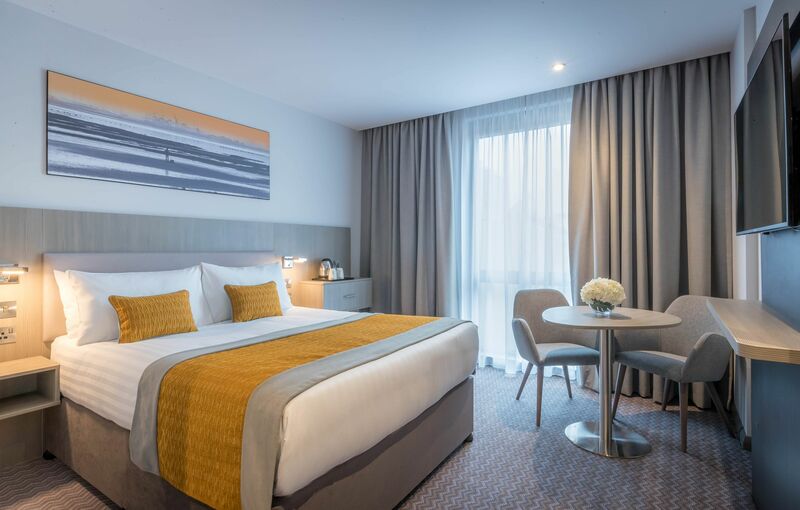 Experience our newly built Maldron Hotel South Mall Cork with overnight B&B and tickets to Fota wildlife park! 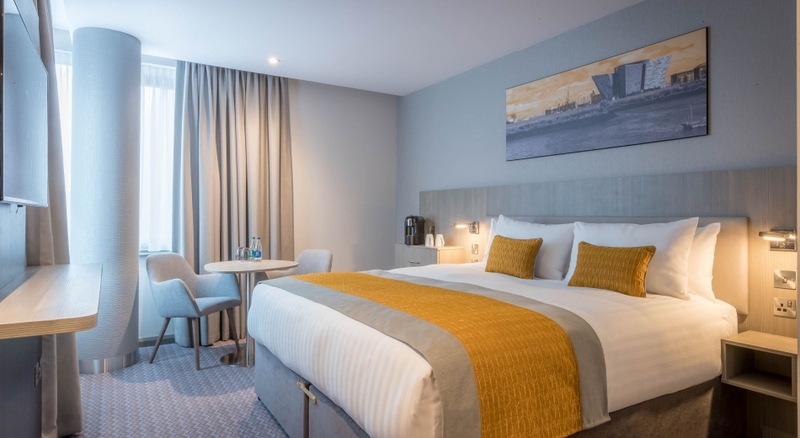 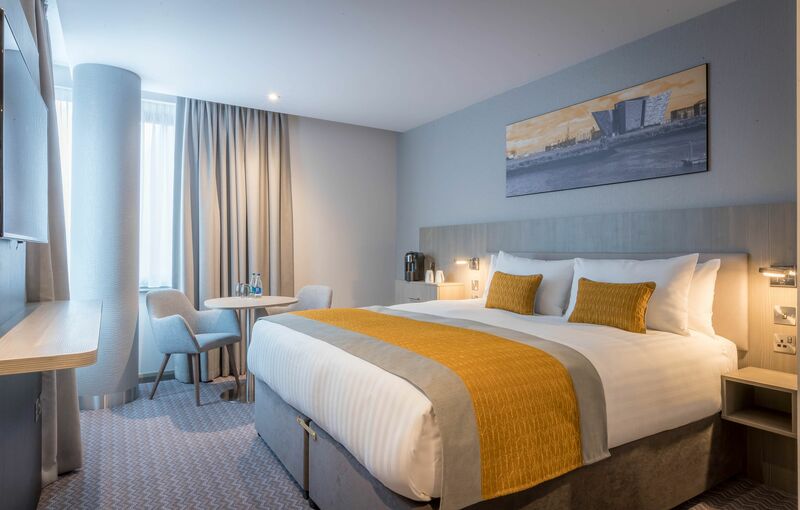 Overlooking the River Lee and ideally located in the heart of the city, the Maldron Hotel South Mall Cork will be situated in the heart of Cork’s shopping & entertainment district with some of the finest eateries on our doorstep. 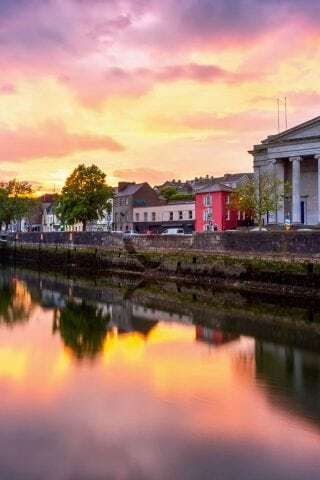 Visitors will enjoy easy access to the famous English Market, Páirc Uí Chaoimh, Cork City Hall and Cork Opera House, University College Cork to name a few attractions. 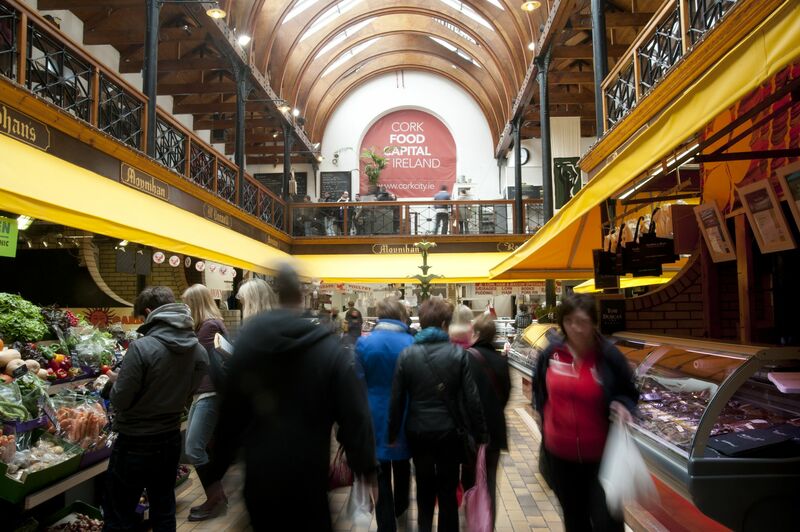 The main shopping streets including St. Patrick’s Street and Opera Lane which are just a few minutes’ walk from the hotel. 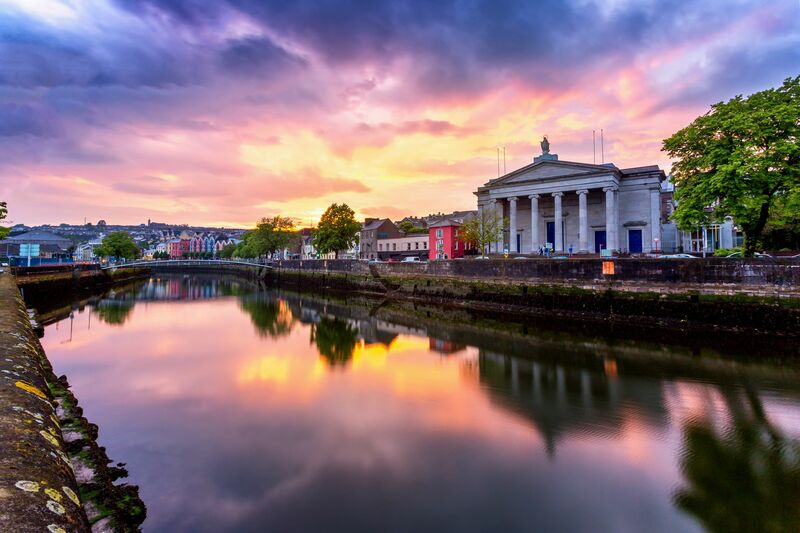 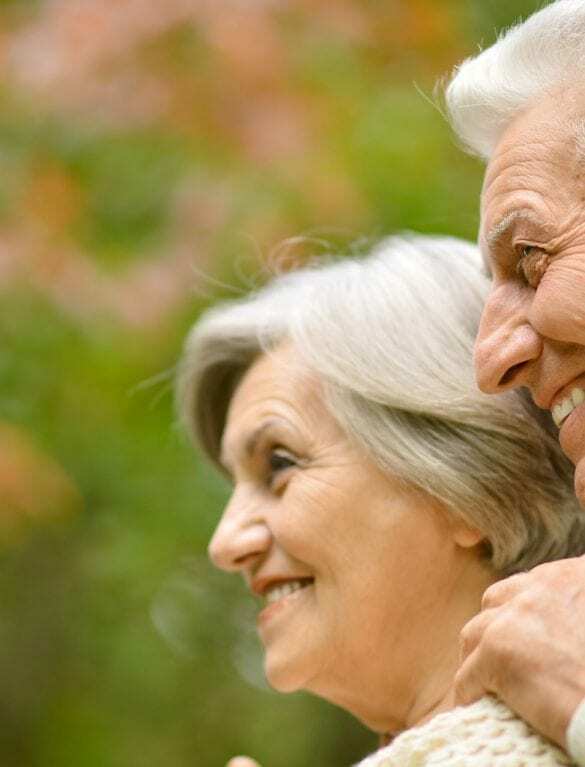 We’re located 20 minutes away by car from Cork Airport and nearby Cork University Hospital. 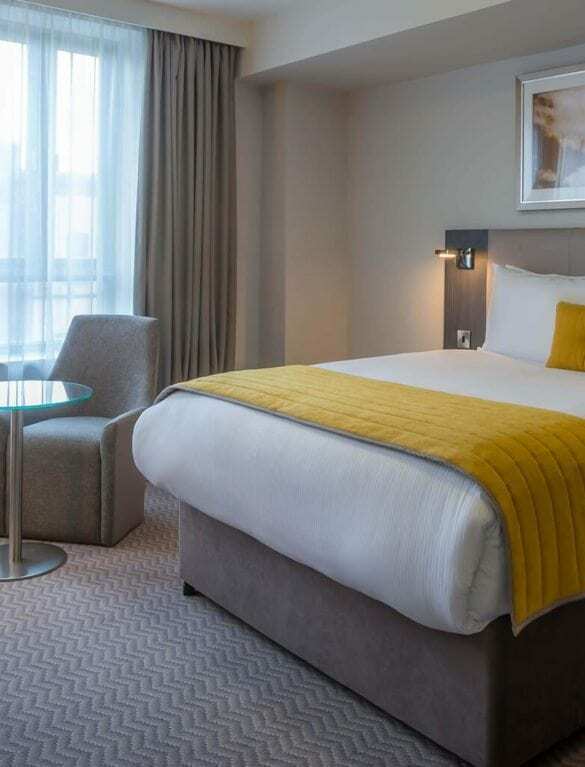 The hotel is located directly across from Parnell Place Bus Station and 10 minutes from the Kent Train Station. 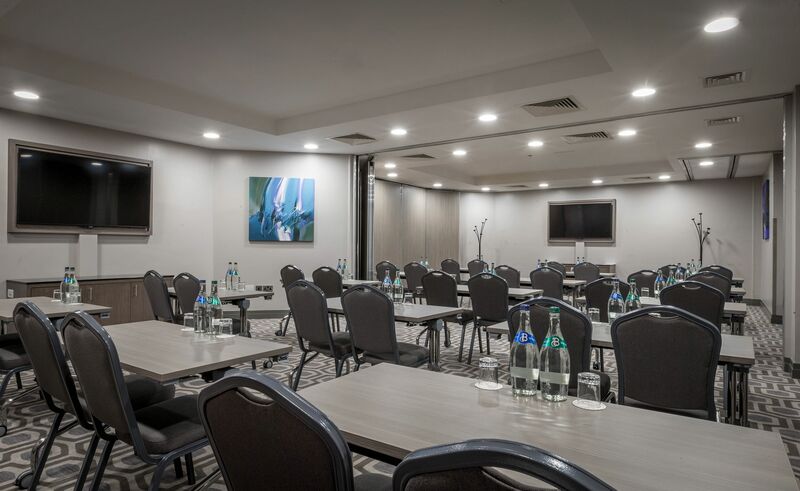 There is no on-site parking at Maldron Hotel South Mall but guests can avail of special overnight rates at QPark City Hall, 2 minutes walk from the hotel. 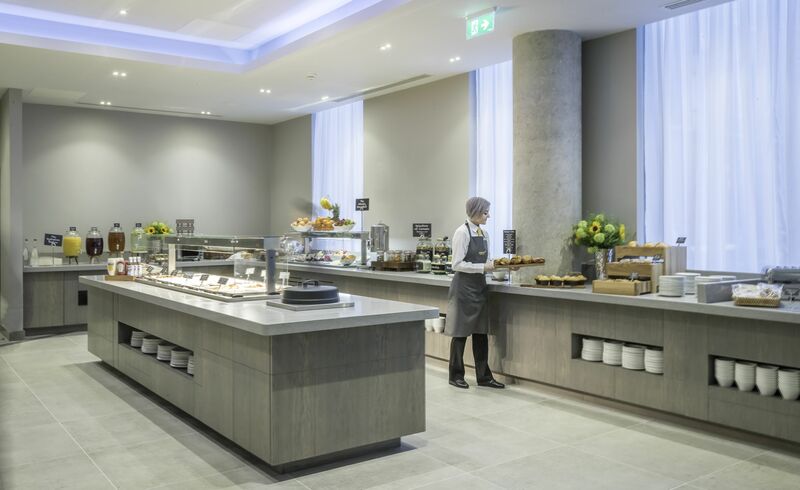 With a wide range of dining options. 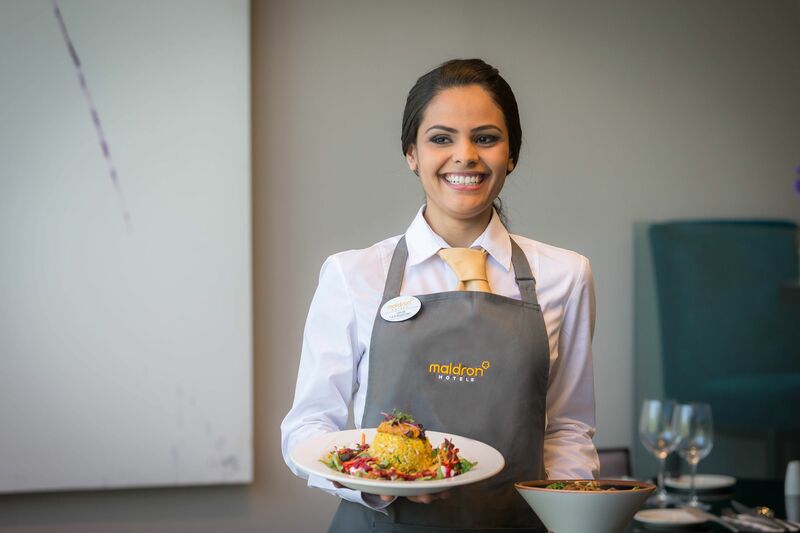 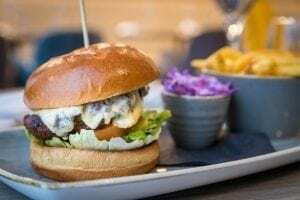 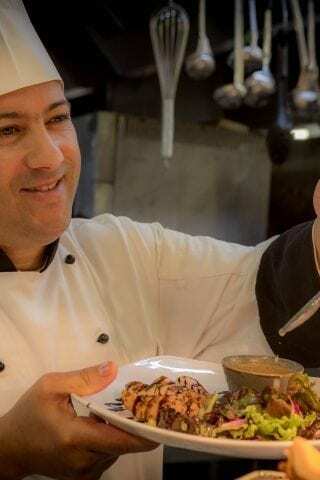 Including classic dishes in grain & grill bar for lunch and dinner, or enjoy a tasty Italian meal in our standalone restaurant The Italian Kitchen. 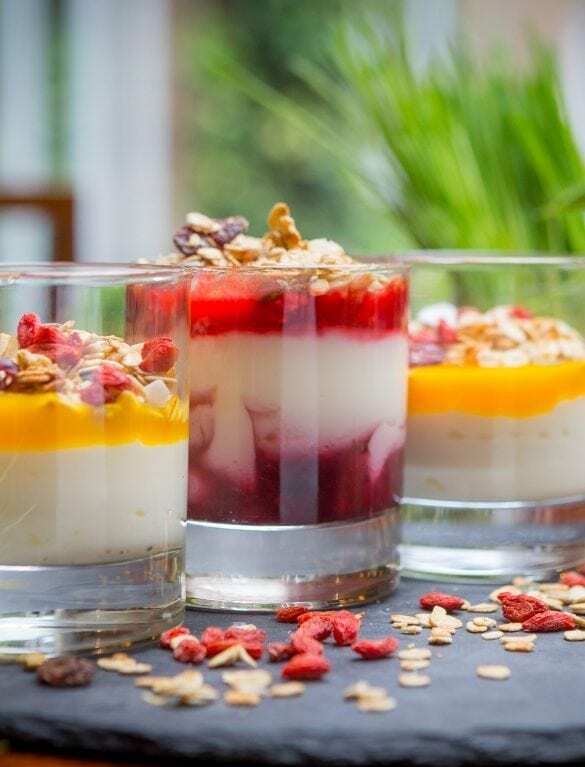 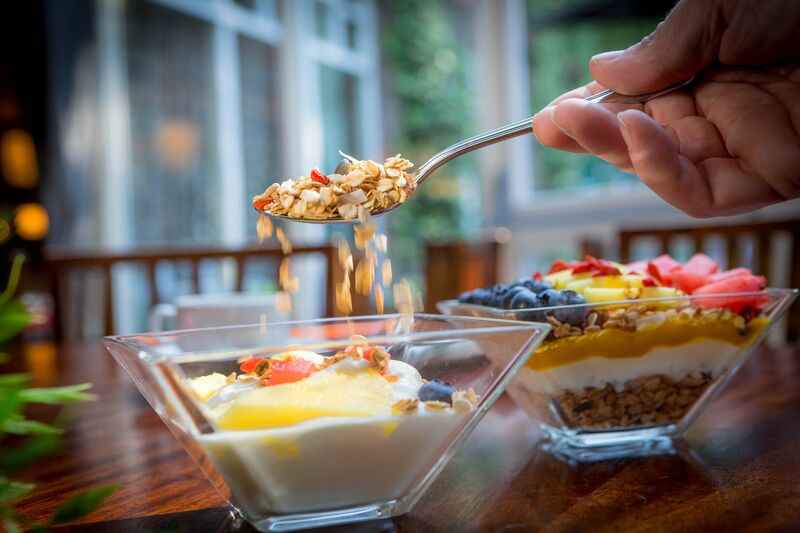 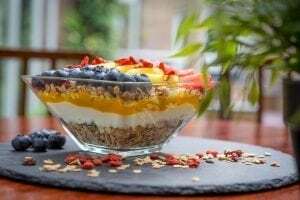 Vitality Breakfast offers a range of tasty choices, like thick natural yogurt with fruit purees, bread boards with sour dough and multi seed loaves, energy shots & detox water. 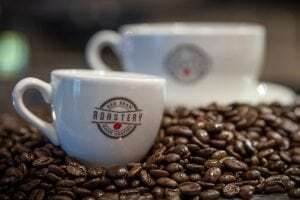 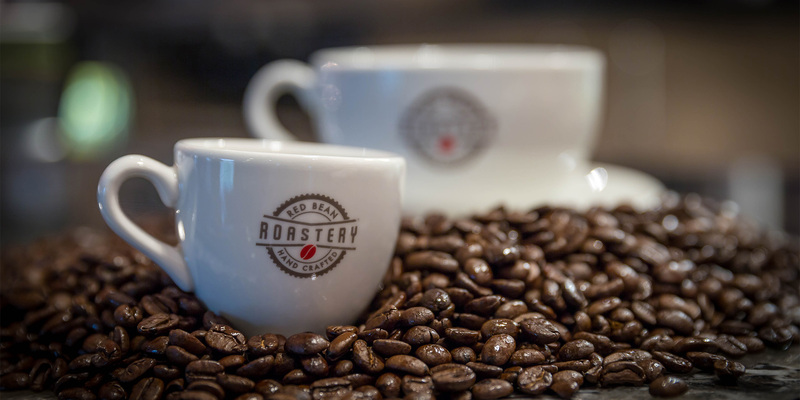 Enjoy a bespoke coffee from Red Bean Roastery or one of the many other offerings such as our speciality teas and selection of tasty snacks and treats, many of which are freshly prepared on site.